La Casa Roja Tile is a Tucson Az. based tile & stone installation contractor. 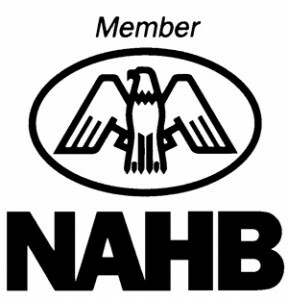 We are Licensed, Bonded, & Insured for Residential & Commercial work. Louie Casarez and Federico Jácome, owners of La Casa Roja Tile, are native Tucsonans with roots in the community dating back to the 1800’s. Focusing on the long standing pursuit of ethics and excellence in retail, hardware, trades, and services, has paved the way for this successful partnership. Displayed in each and every installation are both partner’s artistic abilities and creativity. All sparked by Tucson’s unique concoction of traditional and cultural styles, La Casa Roja Tile has blossomed into a natural and artistic blend of old world tradition and exciting contemporary tile designs. Whether it is Ceramic, Porcelain, Stone, Saltillo, or Talavera tile, we have the ability to execute a multitude of styles. We provide superior quality workmanship and continue to foster positive relationships with our clients and community. 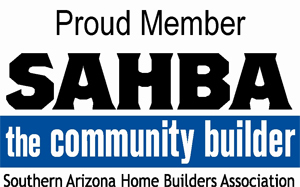 We are members of SAHBA (Southern Arizona Home Builders Association), SAHBA Remodelers Council, the National Association of Home Builders, and were chosen as the tile coordinators of Extreme Makeover Home Edition. Read La Casa Roja’s story about the experience with the Extreme Makeover Home Edition. 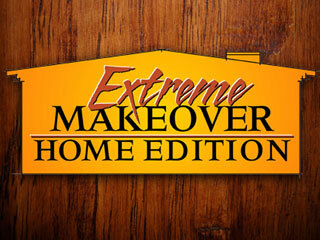 View the certificate of recognition from the Extreme Makeover Home Edition. As La Casa Roja Tile, LLC, our focus is to provide superior quality workmanship and materials in each custom installation. Our aim is to foster positive, longstanding relationships with our clients and our community. We guarantee a high level of integrity and are committed to ensuring a standard of excellence. Constant communication with homeowners makes sure the job gets done right the first time! While this old pueblo sleeps. For this little girl to find. They are as different as our names. I would leave a piece behind.